In this era, technology is efficient, interactive, and has the ability to provide instantaneous and useful information to people. Technology has become the latest edition to the constant call for economic and development reforms. There are so many platforms on the internet that are providing job opportunities to people which they can avail by using their abilities and skills. These are places where HR managers and recruiters spend most of their time in the search of new talent. People build relationships and interact with others people. 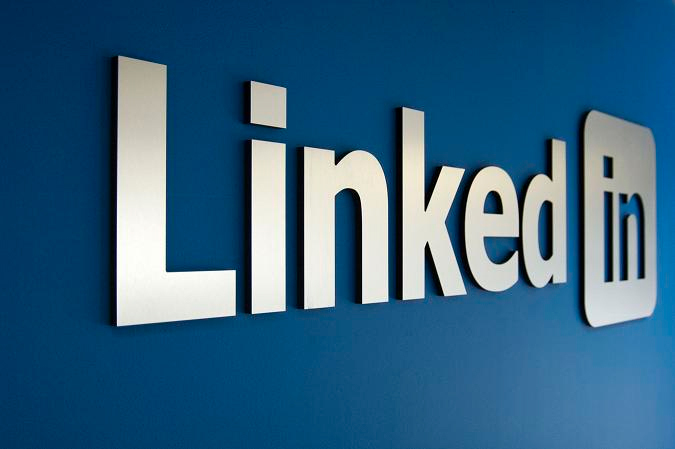 One such platform is LinkedIn; it is a major resource for job hunters with over 425 million members. It allows people to connect with companies or individuals within that company’s directory. LinkedIn generates leads for sales, finding new employees, needed resources, or to find a new job. People assume that as a business person they would automatically learn everything by using LinkedIn. But the gap between the espoused and actual claims has brought underutilization of technology. This means that most of the people are grossly misusing this amazing tool. Such people make connections through LinkedIn but do not build relationships, they send sales message but do not work on it, and they don’t check their messages and ignore most of the connection requests. Funny thing is that these people believe that let alone “interacting with people on LinkedIn” will help them pursue their goals. Following are the 8 mistakes that LinkedIn users make by sheer ignorance and shun their potential recruiters and contacts away from themselves. LinkedIn researches have proved that a profile with a clear photo is 13 times more likely to be viewed by recruiters and contacts. So you are required to upload a profile photograph with only your headshot and with a smiling or pleasant looking face. Another important mistake is what mostly users make while sending LinkedIn invites, they do not spend time to send a personalized invitation. The typical invites are ineffective and can even lead you as flagged or a spammer. This will limit your ability to invite more people to connect with you. If you know more than 100 people then you can easily benefit from the platform to access second-level connections. Search for your past colleagues, college or university class mates but do not send invites to people whom you are not familiar with. A recruiter or potential employer always wants to find more information that is available on the resume. It is supposed to provide all the answers to the employee’s queries. Your LinkedIn profile should be more detailed so employers could find out about your interests, your track record and other people’s views about you and your work. Your profile is a representation of you and your work so be very careful with spellings. To avoid errors, write sections of your profile on Microsoft Word and then paste it onto your LinkedIn profile. Instead of posting questions on your LinkedIn profiles for finding people, it is better to actually start looking for a connection. Do not look helpless as it does not give a good impression to recruiters and employees. LinkedIn is not at all like Twitter, it does not require you to post updates after every short period of time. Sharing one good post with your connections in a day is enough for working on LinkedIn. The worst thing on users part is a headline “seeking new opportunity” which they assume would draw recruiters like bees to honey. But that’s not the case because recruiters are not interested in the user’s employment status; they care about the quality of your work. Instead present your skills, your talents, and experience that can catch their eye. By avoiding these errors that you have been making till now, you can get absolute results by properly utilizing the LinkedIn features. Previous article 6 Steps to start a small business. Next article Yahoo’s CEO Resume Is Trending On Social Media. Got A Job To Offer?